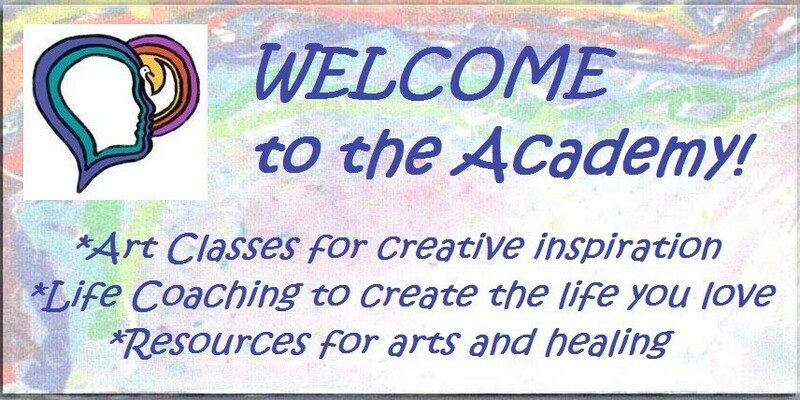 Class Schedule | ACADEMY OF CREATIVE HEALING ARTS - Be your greatest work of art! WHAT: Nourish your body, mind and spirit. Purchase a delicious organic lunch and receive Free education while you eat! Topic: You’ve Got Soul Mail: Creative Journaling for Your Body, Mind and Spirit. An introduction to a 4 week course meeting four Saturdays starting in January 2016. WHERE: Shangri-La Springs Organic Wellness and Experiential Learning Center, 27750 Old U.s. 41 Rd, Bonita Springs, FL 34135. CONTACT Shangri-La Springs to register. Email: info@ShangriLaSprings.com or Call 239-949-9749. WHAT: An inspiring and creative art-making and writing course. Learn to use meditation, guided imagery, watercolor crayons and writing to create Soul Mail messages and tap into your own inner wisdom and guidance. NO ART EXPERIENCE REQUIRED. Click to see Course Description. WHEN: January 16, 23, 30, and Feb 6, 2016; Saturdays from 10:00 a.m. to Noon. WHO: Class Instructor is Susan Sholle-Martin, Certified Life Coach and Creative Healing Artist. 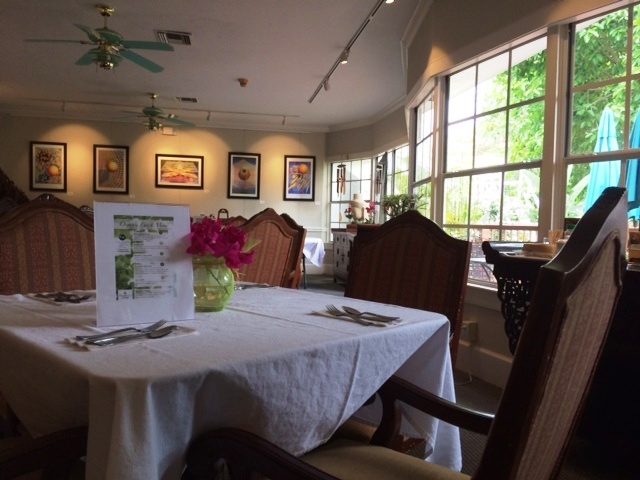 WHERE: Shangri-La Springs: Organic Wellness and Experiential Learning Center; 27750 Old U.S. 41 Rd., Bonita Springs, FL. COST: $95 plus $30 for journaling workbook and art supplies. REGISTRATION DEADLINE: January 8, 2016.